No matter what your length of hair, having curly hair can really take hairstyles up a notch! If you have curly hair and are thinking about going short, scroll through these short hairstyle ideas for some fabulous ideas! How gorgeous is this?! You can rock this short do with short hair or long with a faux bob. Love the textured look of this style. I like how the curls are undefined and look touchably soft yet edgy. If you have curly or wavy shoulder length hair, try this tutorial for a quick, cute style. Here’s another sassy, short hairdo that’s equally feminine as it is sporty. A super flattering hairdo that’s perfect for school, work, or play. 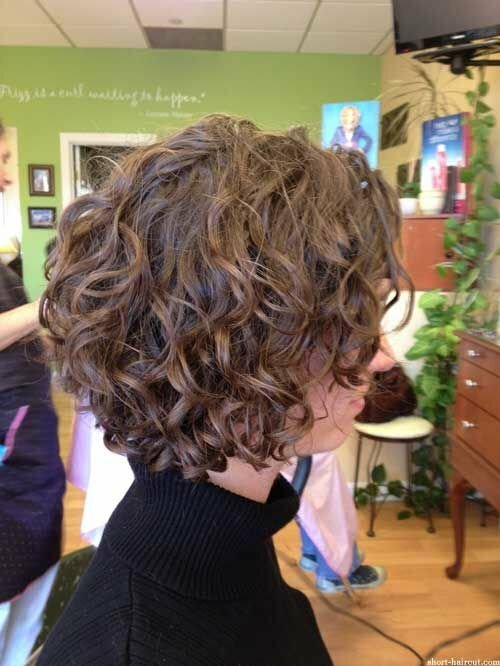 Textured ringlets take center stage with this short bob. A red carpet ready layered look. 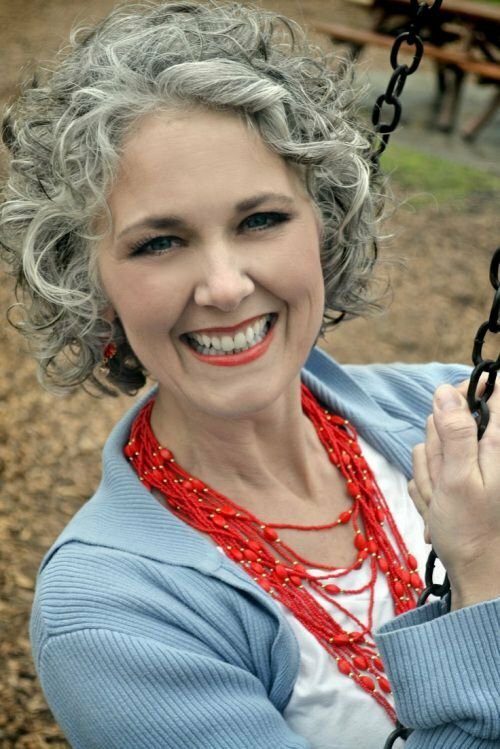 Rock gray hair with pride! 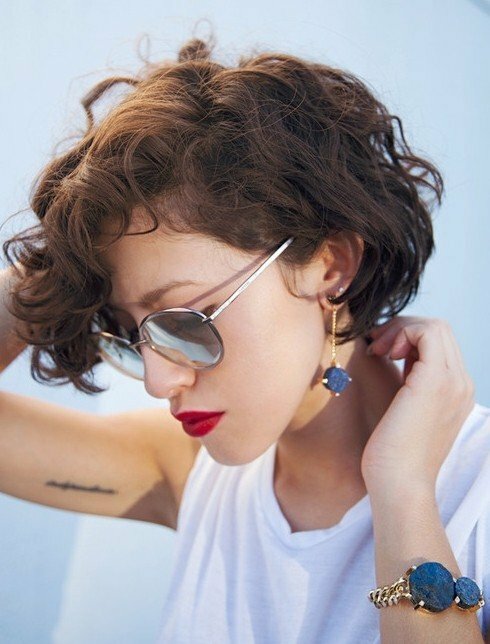 This curly bob looks effortless and sophisticated. What’s your favorite way to wear your curly hair?